Looking for a sweet baked good to indulge in for breakfast, without all the guilt? Our vegan blueberry muffins have a crunchy crumb topping, and homemade cashew cream makes them rich and buttery with no eggs or dairy. You can bake up a big batch for brunch, or freeze them to enjoy later. Get the recipe now on Foodal. 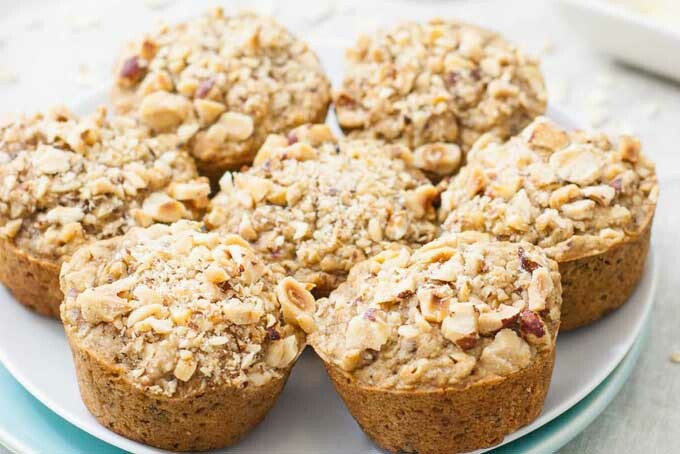 This healthier vegan Pear Hazelnut Muffin recipe is a tasty recipe made with 70% whole wheat that’s made with oats, flax seed, and almond milk and flavored with cinnamon and ginger. 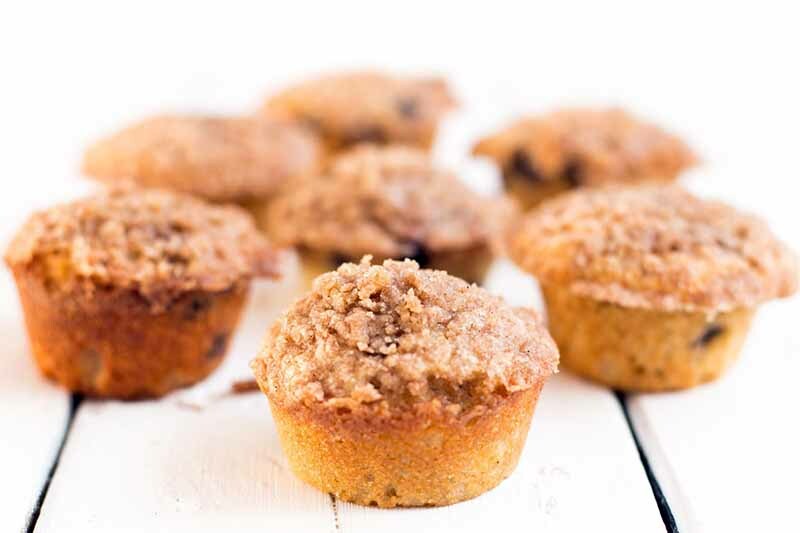 Step up with healthy breakfast to get your day going with this tasty baked treat. Get the recipe now! 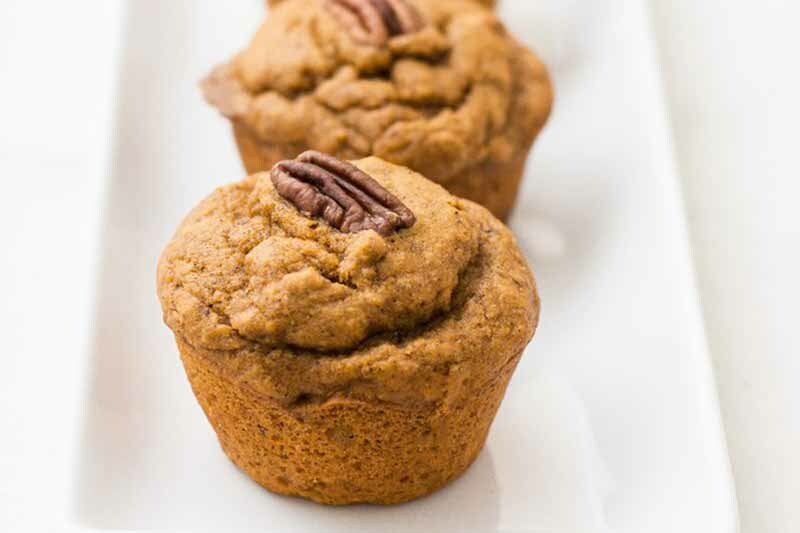 Learn how to make vegan whole wheat pumpkin muffins, flavored with hearty oat flour, pure maple syrup, and tasty fall spices. Subtly sweet and perfectly fluffy, with a little crunch from pecans, these are the best homemade treats to enjoy freshly baked on a chilly autumn morning. Get the easy recipe now on Foodal. 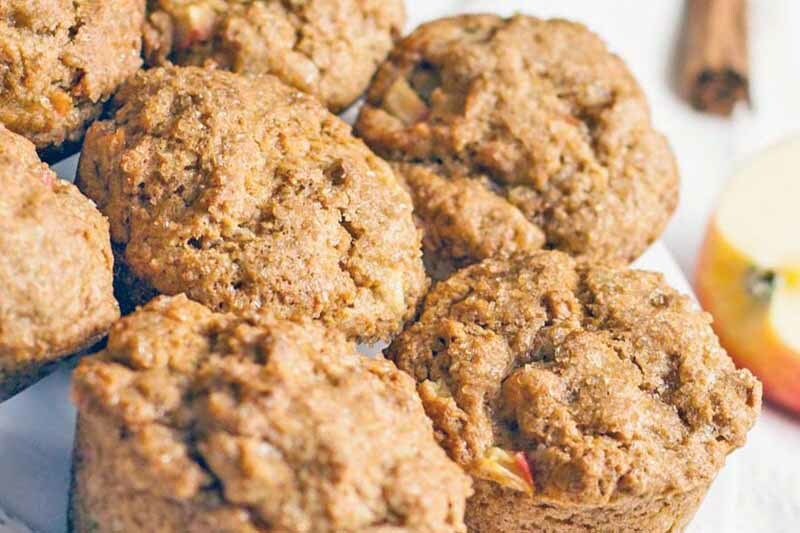 These vegan apple muffins are easy to make, super delicious, and filling, perfect for breakfast on a cool autumn morning. Half whole wheat flour amps up the nutrition while maintaining a good crumb, with just a touch of tasty cinnamon. They’re going to be your new favorite this fall. Get the recipe now on Foodal. 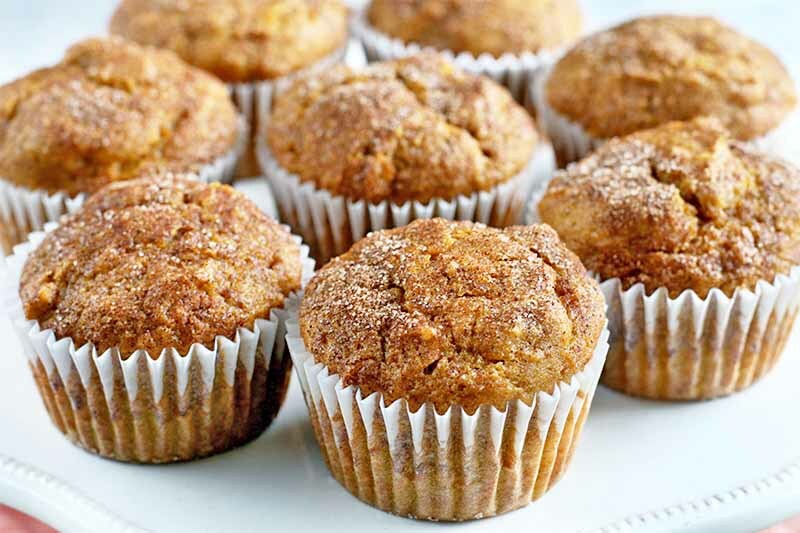 Wake up to the scent of autumn with an incredible batch of homemade pumpkin muffins for breakfast. With sugar and spice, these baked goodies bring a burst of fall flavor, and the moist texture makes them a satisfying start the day with a hot cup of tea or coffee. Get the simple seasonal recipe now on Foodal. Do you love fresh summertime berries? 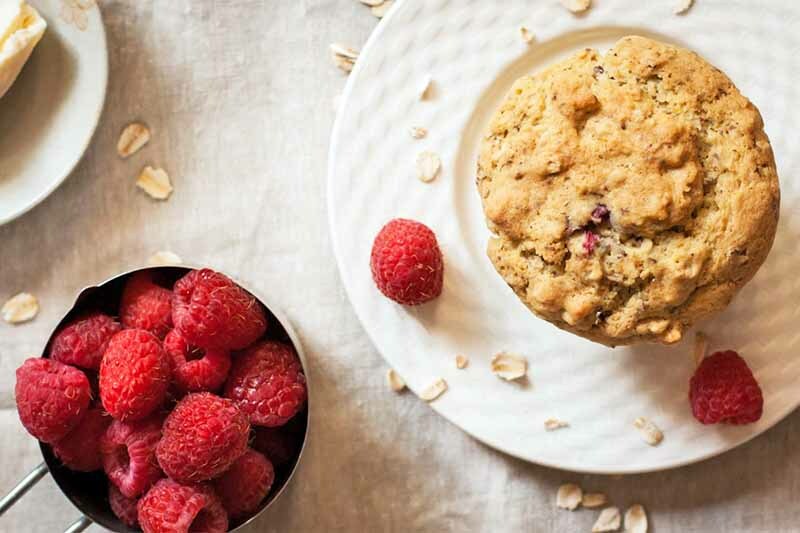 Vegan raspberry lemon muffins are easy to make, healthy, and delicious. Served warm for breakfast in bed or brunch on the patio, with a smear of margarine and a cup of coffee, the sweet-tart flavor and tender crumb are home-baked perfection. Get the recipe now on Foodal. Are you looking for an amazing grab-and-go breakfast treat that’s more nutritious than your usual empty carb morning fare? 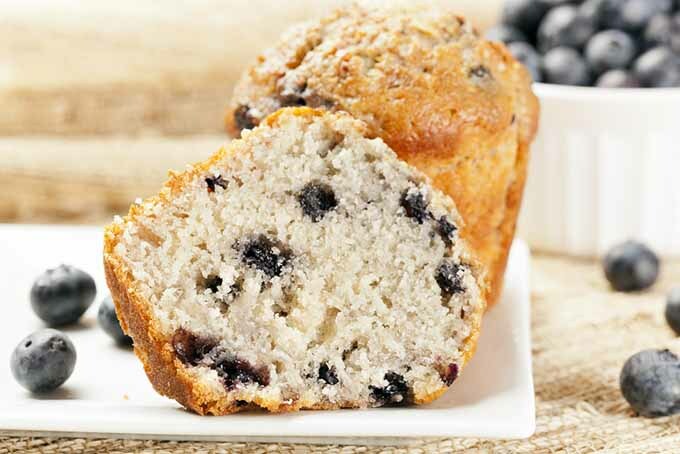 Take a look at this tasty blueberry and banana muffin recipe, made with 100% whole wheat and coconut oil. It’s also vegan friendly, so all family members and acquaintances will dig it. Get the complete recipe now. 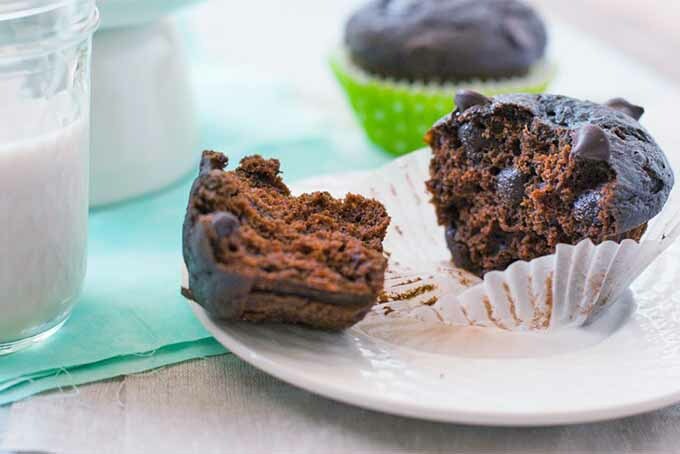 This vegan double chocolate muffin is such a keeper. Like a rich cocoa cake and a brownie had a baby, you won’t believe these are made without any eggs or dairy. With a chewy crumb and heavenly melted chocolate, they’re best served right out of the oven for breakfast or an afternoon snack. Get the recipe now on Foodal. Wouldn’t it be great if there was a healthy muffin for snacks or when time’s too tight for breakfast? 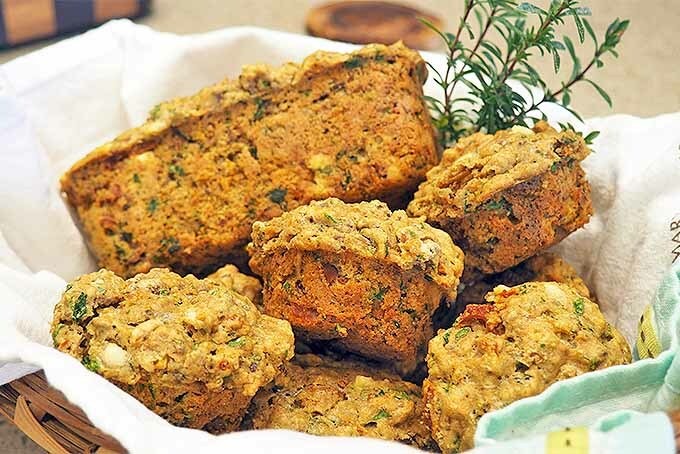 Well, look no further because Sue’s Savory Muffins are not only delicious, they’re full of wholesome ingredients – and not a grain of added sugar! Read along now for the delicious recipe. Wet or undercooked muffin bottoms are such a letdown. You put the toothpick in and it came out batter-free, they smelled and looked delicious, and then… the bottom fell out. Literally! Why does this happen? Well, there’s a few reasons for overly-moist bottoms, from sunken berries to faulty tools – and we’ve all got the solutions. Read more now on Foodal to find easy fixes for all your soggy muffin bottom blues! Nothing says fall like pumpkin puree mixed in with baked goods. Add some chocolate to the equation and you’ve got yourself something special. 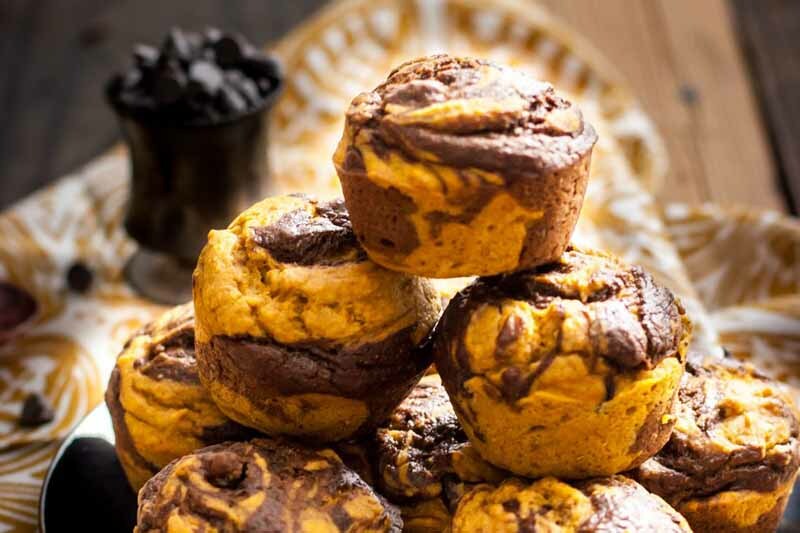 These vegan-friendly chocolate pumpkin swirl muffins will knock your socks off and are suitable for herbivores and carnivores alike. Get this super easy-to-make recipe now on Foodal. 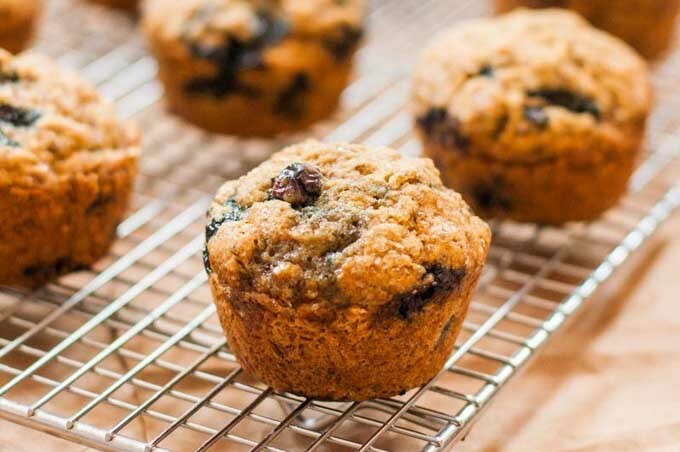 If you love to include muffins into your morning routine, then making them at home from scratch is quick and easy. 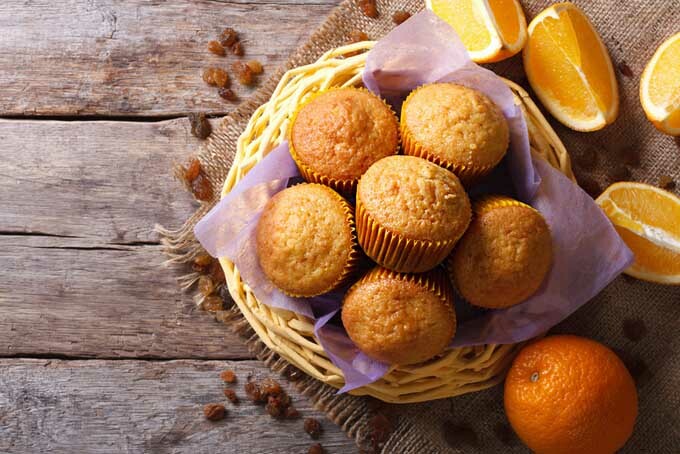 Get these delicious muffin recipes and satisfy your cravings now.